Great pianists continue to come to town thanks to the music cycle organised by the Fundación Orfeó Català-Palau de la Música Catalana. This time the spotlight is on a musician from the Canary Islands who has performed here on other occasions as well. 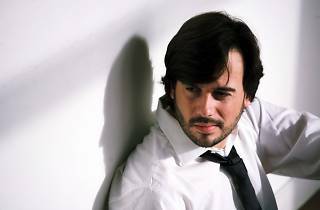 THe programme he presents includes pieces by Pare Antonio Soler, Enrique Granados, Franz Liszt and Claude Debussy.